-a company providing a wide range of management services connected to business jet operations. -one of a few companies on the Russian market, designed for providing services to secure efficient commercial business jet operations. 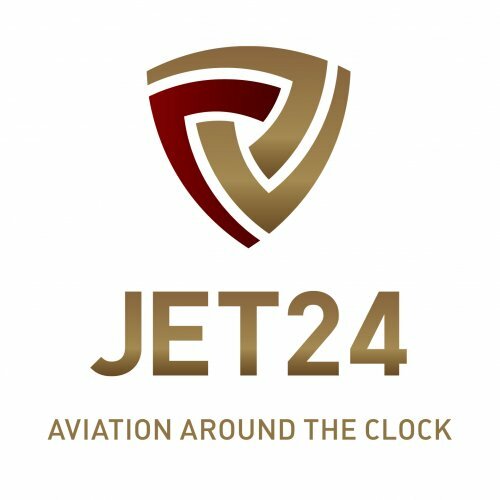 -a company with a reputation of being a reliable partner in the Russian and European business aviation markets, which can be confirmed by companies such as DC Aviation, Vista Jet, Vibro Air, Nomad Aviation, Execujet and many others. - part of a group of companies which are providing various services connected to business aviation and bespoke travel solutions, as well as own media assets.